Even with QualSight's great pricing, we understand that LASIK surgery is a financial commitment and we offer several payment options to make the cost of LASIK surgery even easier. 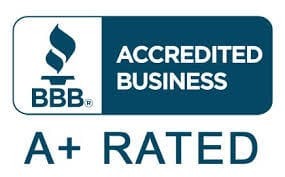 We accept major credit cards, debit cards and personal checks as payment methods for your surgery, and also offer easy LASIK financing options through CareCredit. With various options available depending on your personal financial situation, financing LASIK helps spread out the cost of your LASIK surgery. Our mission at QualSight LASIK is to provide the information you need to make an educated decision about LASIK Eye Surgery, and to simplify your payment process. We offer several LASIK financing options that make it easier for you to enjoy this life-changing procedure. 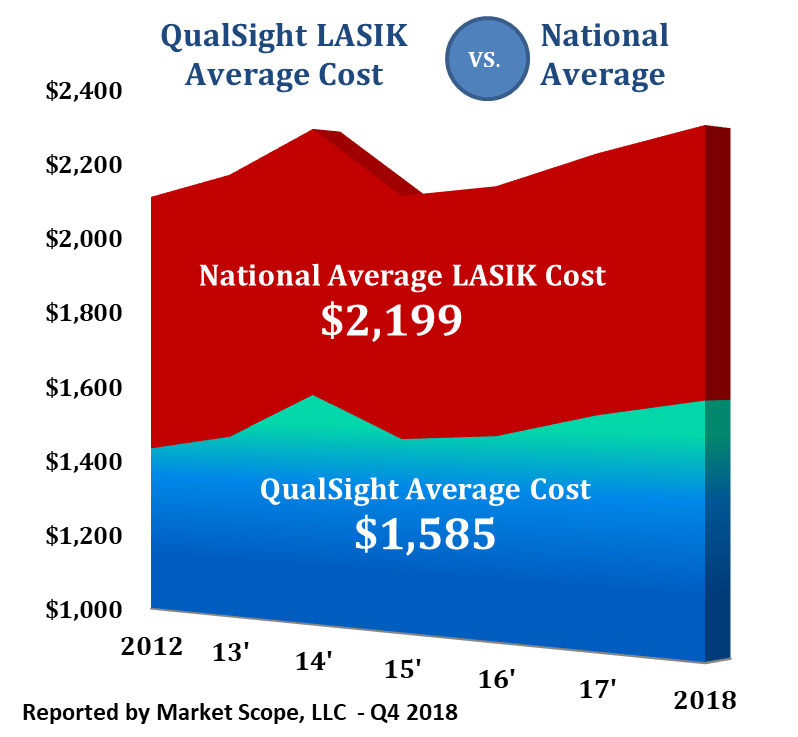 QualSight has set contracted pricing with the best LASIK doctors across the United States, and help our members save an average of $1,500 off the average LASIK cost. Our Care Managers are experts in the LASIK process, and will explain the differences between the various LASIK procedures. 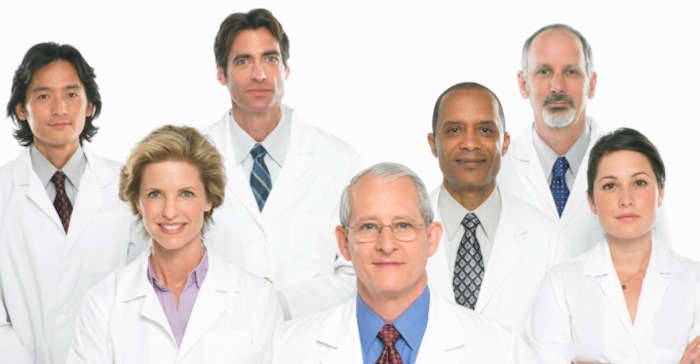 With over 800 locations nationwide, QualSight LASIK can recommend a highly credentialed LASIK surgeon near you. Our doctors have collectively performed more than 7.0 million procedures, bringing the gift of sight to those who have dependant on corrective eyewear. The first step towards LASIK surgery is attending a free exam to determine if you are a candidate for LASIK Eye Surgery. About 30% of people are not candidates, so it is important to learn if you are a potential LASIK candidate. Once you have been deemed a, your Care Manager will assist with getting you approved for LASIK financing through CareCredit. Simply click the CareCredit logo above, and you will be directed to the LASIK Financing application. In a matter of minutes you will learn if you are approved, and QualSight will prepare your LASIK financing paperwork. Contact us today to schedule your free LASIK Exam, and take that first step towards perfect vision!